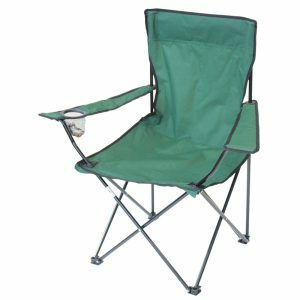 Folding chair with Drinks Holder is a basic but comfortable folding chair perfect for festival use. 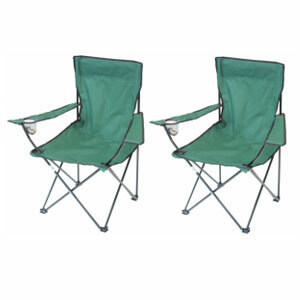 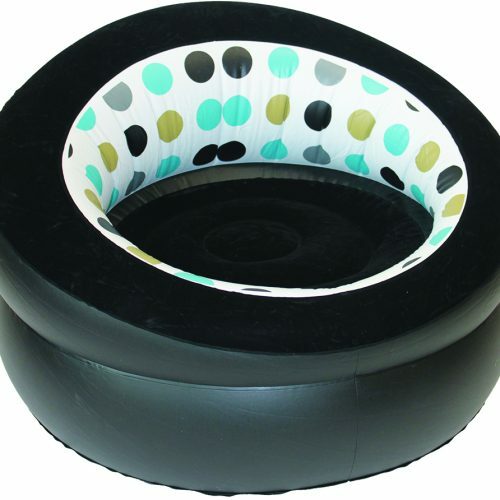 The chair has a strong steel frame and is made from tough polyester. 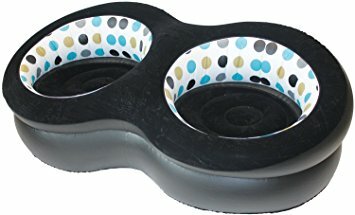 Comes complete with a carry case.